Two-division World Boxing Association (WBA) World Champion Beibut Shumenov announced his comeback today at a press conference held in his native Kazakhstan. 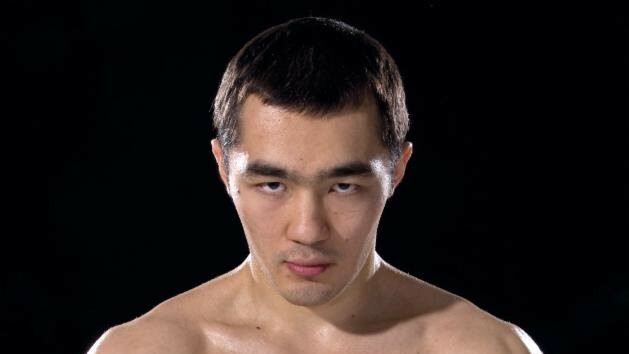 The Las Vegas-based Shumenov (17-2, 11 KOs), a 2004 Kazakhstan Olympian, retired last June due to an eye injury., forcing him to relinquish his WBA cruiserweight world title. Shumenov also revealed that he is working with a Kazakh group to develop a domestic pro boxing program in Kazakhstan for young children in Kazakhstan to help them reach their heights. In only his 10th pro fight, Shumenov established the fewest-fights record for the light heavyweight world champion 10 years ago, when he decisioned Gabriel Campillo in Las Vegas. Shumenov became the only two-division world champion from Kazakhstan in his last fight, when he stopped Junior Wright in the 10th round of their May 2, 2016 title fight, capturing the WBA Cruiserweight World Championship. During the 34-year-old Shumenov’s professional career, he has defeated four world champions (Campillo, Byron Mitchell, William Joppy and Montell Griffin), as well as seven world title challengers (Epifanio Mendoza, Vlacheslav Uzelkov, Danny Santiago, Enrique Ornelas, Tamas Kovacs, BJ Flores and Wright).